Every business likes to keep its website updated. With fresh and updated content being the need of every business, Custom CMS solutions come handy. At Syscomcraft, we provide custom CMS solutions to help you update your website with ease and at any time you want. With custom CMS solutions a person with even little technical knowledge can edit the website. 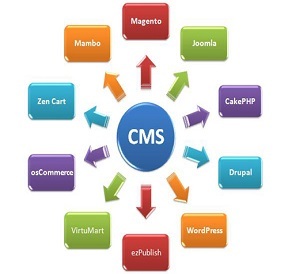 Working with Custom CMS solution like Joomla, WordPress, Magneto, Drupal etc.